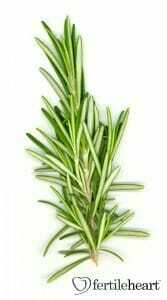 Fertility foods and fertility boosting herbs have been used by wisewomen and men of myriad traditions for thousands of years. I don’t think any of us have any doubt that food, supplements and herbs can be powerful fertility meds which affect all aspects of the female ovulation cycle. 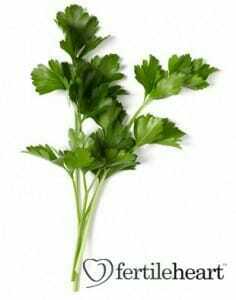 Knowing exactly what it is that an herb or food can do, to liven up your endocrine system, could inspire you to use it more consistently. 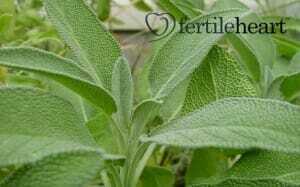 So read on to learn about cooking with herbs that help boost or even restore ovulation. 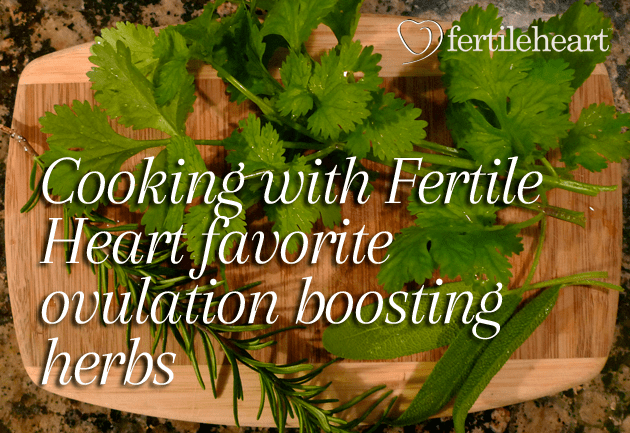 For more ideas on using food and herbs to balance hormones and increase fertility, take a look at the Ally in the Cupboard chapter in The Fertile Female. Will the medicine get to where the trouble is? I’ve seen clients who stopped ovulating after a death of a parent, after a divorce and in response to a myriad of hidden Orphan-rooted beliefs. 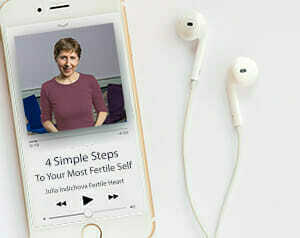 For many of these women a consistent Fertile Heart™ OVUM practice was a road back to a healthy cycle. So if you suspect that for you, as for them, a sluggish menstrual cycles mirrors a hunger of the heart, take a look at the imagery sequences in the Fertile Heart Imagery 2 CD which focus specifically on ovulation. I was just strolling by my garden the other day which I thought was done for the season! low and behold there was a little sprig of fresh rosemary still! I am going to use it in a recipe I think. I do love the taste of it. The nutrition + the imagery is one of the best fertility drugs ever! So glad you’re finding some good drugs, Katy!